We aren’t winter people. Fortunately our winters don’t get that cold here in Southern California but I know some of you aren’t that lucky. 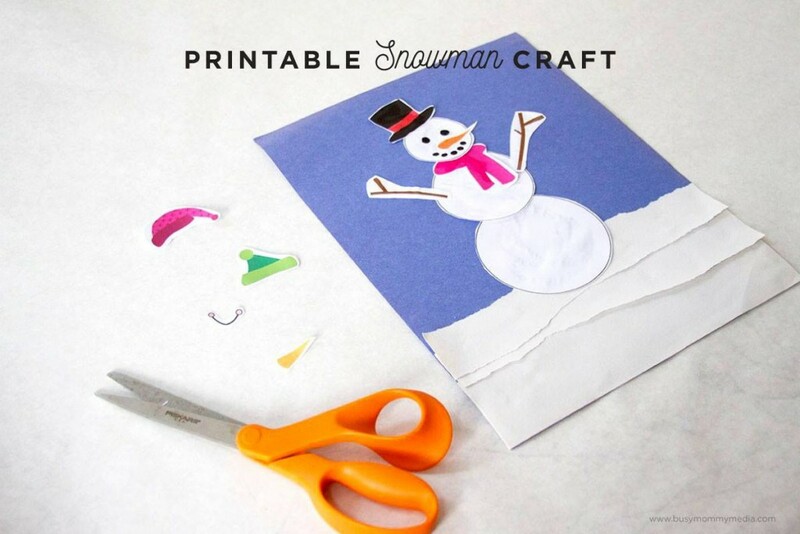 Since we don’t get any snow here, we came up with this printable snow man craft so my preschooler can make a snowman. If you have real snow at your house, you can convince your preschooler to stay inside where it is warm and make this snow man craft instead of a real snow man. 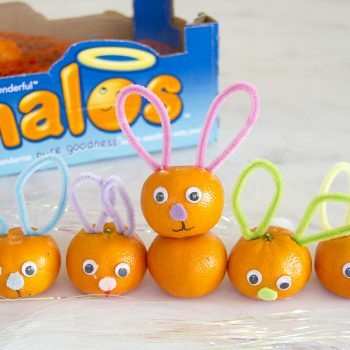 Download the printable snowman craft here or click on the image below. 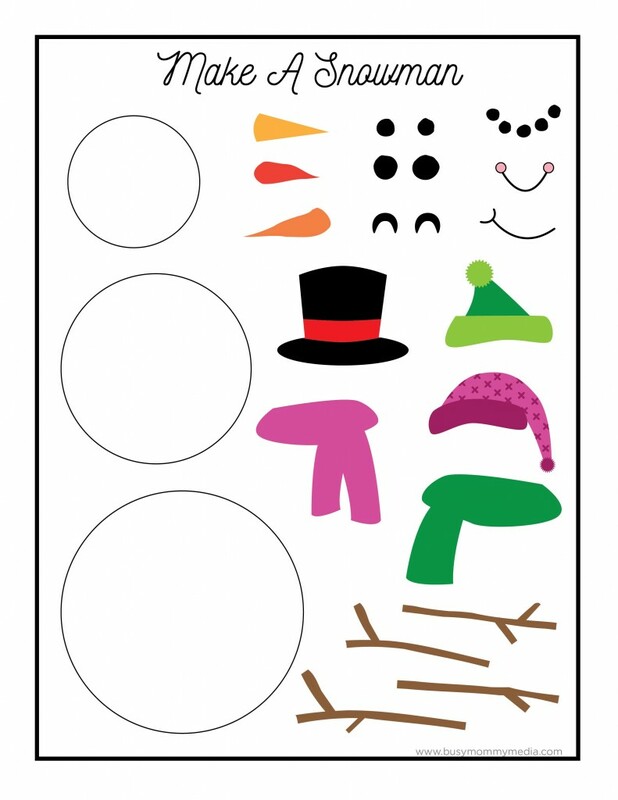 Print the snowman template and cut out all the little snowman parts. 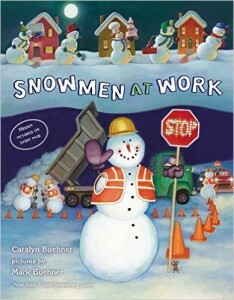 When you have all the pieces ready, let your kids decorate the snowman just they way they want it. 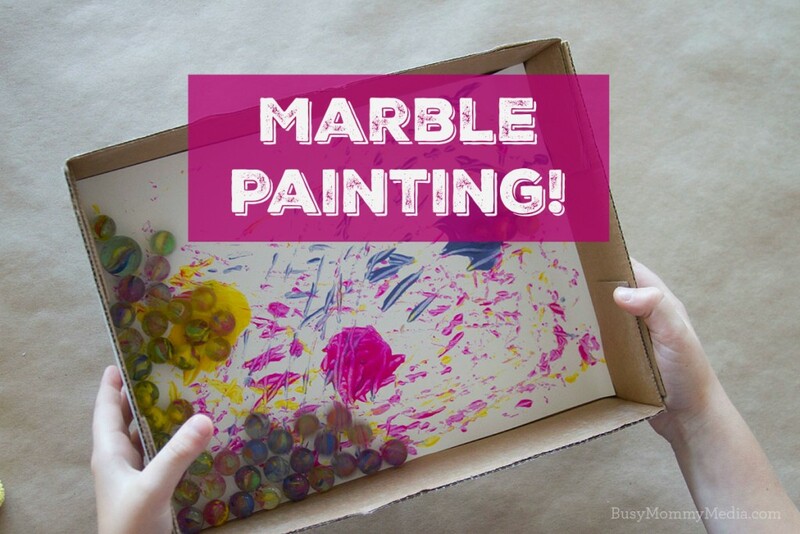 We glued this to a piece of construction paper but you could also laminate your pieces and keep them loose if you’d like to make your snowman over and over again. 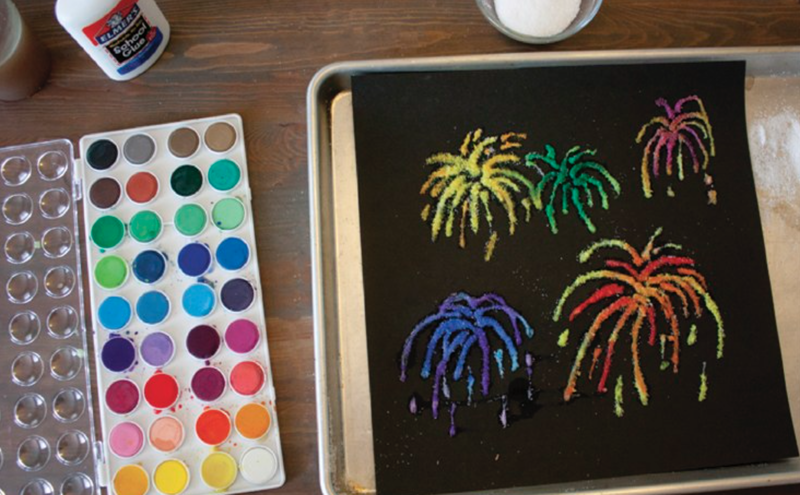 A few torn pieces of paper make great snow at the bottom of your picture.